At the League of Legends World Championship Finals in South Korea last year, 100 million viewers tuned in to watch Invictus Gaming defeat Fnatic 3-0 and collect $ 2.4M in prize money. With its young, passionate and tech-savvy global audience, esports shares evident similarities with cryptocurrency. Not surprisingly, many predict great things for the twin industries whose future may lie intertwined. With a 33% compound annual growth rate, the $ 1 billion esports market is highly lucrative. Hundreds of millions of fans regularly watch their esports heroes battle it out in games such as DOTA, League of Legends, Halo, and FIFA at live streamed events whose prize money can run into the millions. 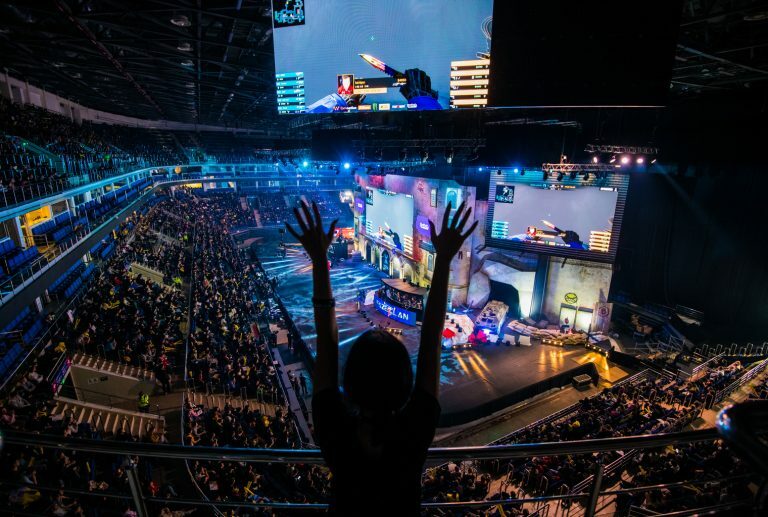 To its global audience of digital natives, accustomed to having everything they covet on demand, esports is to entertainment what cryptocurrency is to cash: the natural order of things. Most esports fans are too young to recall the before time, when games were played offline and money was physical. In addition to esports, the gaming industry at large has been aligning closely with the rails that run the cryptoconomy. Ripple turned heads last month when it was revealed to be the backer of a new $ 100M fund dedicated to blockchain-based games. “Gaming is a $ 140 billion global industry driven predominantly by digital microtransaction economies, which we believe will benefit immensely from the integrity and resilience of blockchain technology,” said Brett Seyler, the chief platform officer at Forte, the San Francisco-based startup that inked the deal with Ripple. As with esports, the similarities between gamers and cryptocurrency users are manifold. It remains to be seen whether crypto-friendly platforms such as Dlive last the course or prove to be little more than a flash in the pan. 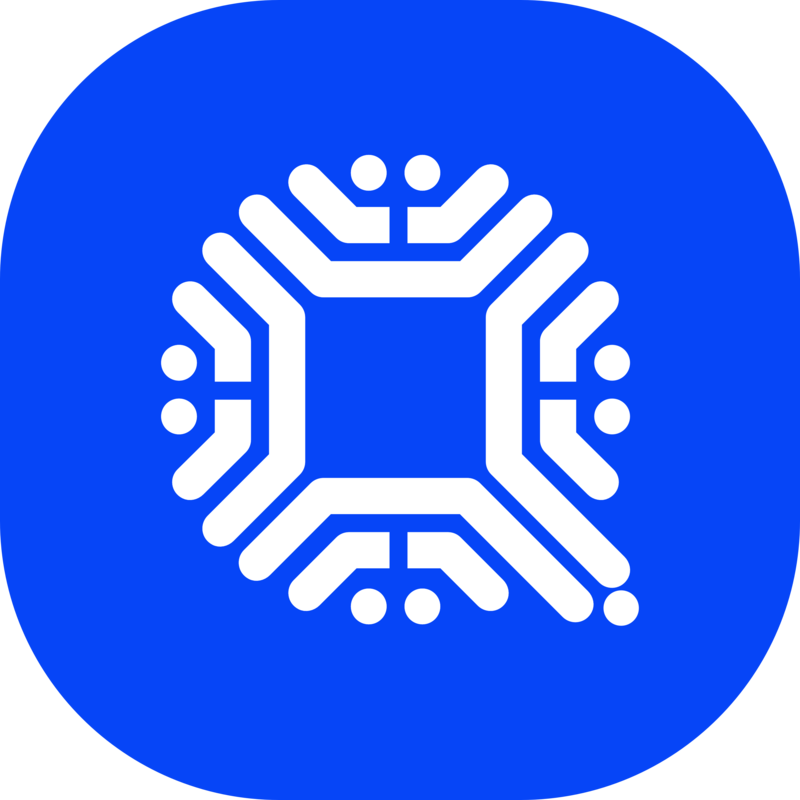 What’s less debatable is that the marriage of cryptocurrencies and gaming, in all its many forms, is inevitable. 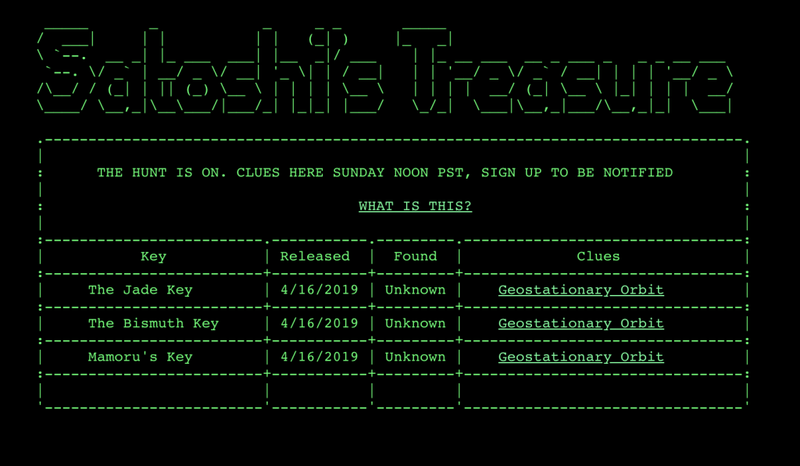 In case more evidence were needed, on April 15, $ 1 million puzzle game Satoshi’s Treasure launched, promising a bounty-laden bitcoin wallet whose keys have been divided into 1,000 fragments, spawning a global hunt for the prize pieces.